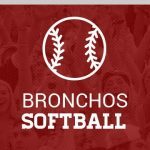 There will be a 30 minute softball meeting beginning at 2:45pm on Tuesday, Oct. 24th in room 304 (Mr. Hall’s room). Any girls interested in softball should plan on attending. If you are unable to make the meeting, please contact Coach Scott Culver at scott.culver@hask12.org. 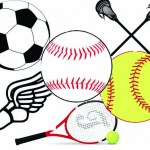 UPDATE on September 20th… The clinic will run from 9:00am-12:00noon for athletes of ALL ages. 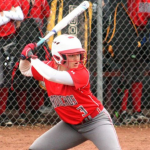 Enjoy this great article in the TCTimes about Madison Beesley. 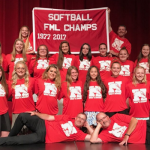 Multiple Teams · Jul 28 Quad Town Softball qualifies for State Tournament! Quad Town Softball qualifies for the state tournament! Good luck girls! 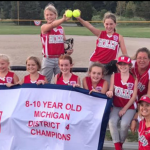 There was a great article in the TCTimes about youth softball…check it out!